Cheryl Marquis is pleased to share her feature in the Orange County Business Journal. 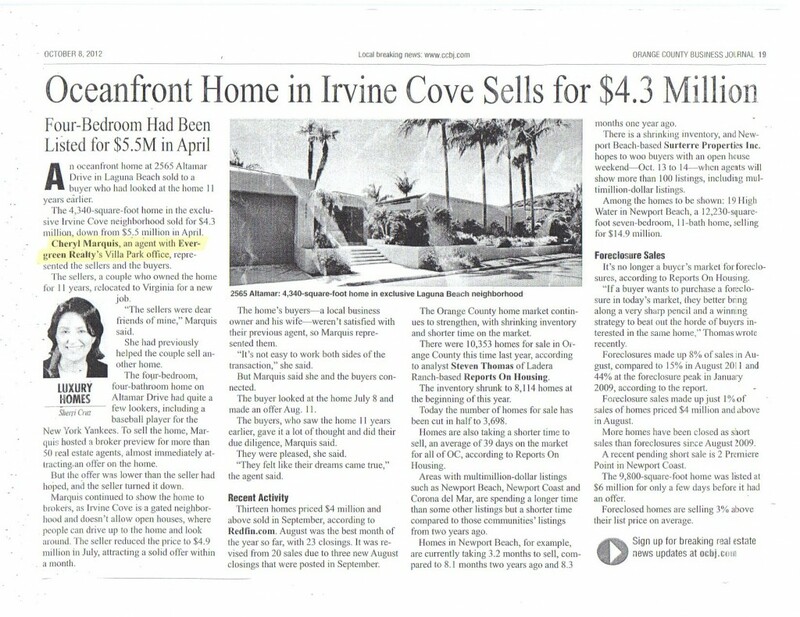 As many of you are aware, Cheryl recently sold a gorgeous Irvine Cove home. 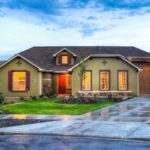 In addition to listing the home, Cheryl brought in the sellers and put together a deal that greatly pleased both parties. The home’s sale price and prestigious location sparked the interest of Orange County’s most reputable business publication. 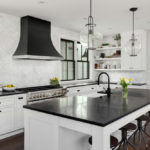 Read on to learn about Cheryl Marquis’ recent home sale.